Observation - Osprey - UK and Ireland. 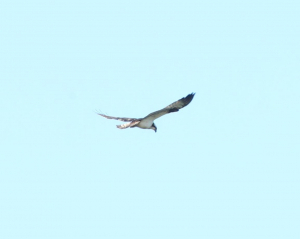 Description: A distant bird, and the pictures aren't very good; but they're good enough for id. A distant bird, and the pictures aren't very good; but they're good enough for id.